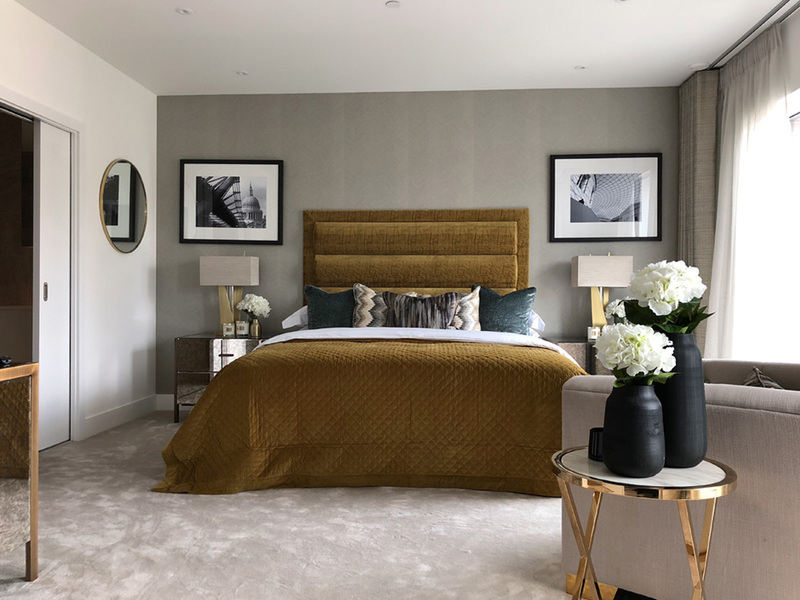 Andrew Henry Interiors is a leading provider of show homes to house builders across the UK and is seeking to recruit an Interior Design Team Administrator. A vacancy has arisen for an experienced administrator to join our friendly and busy Show House Interior Design Team. A part time, experienced administrator that has an interest in design is required to look after the needs of a dynamic team of Interior Designers, based in modern offices at Emerald Park, Emersons Green, Bristol. A logical thinker that can work on their own initiative, but can also demonstrate the ability to quickly pick up systems and procedures and apply them accurately. You will need to pay great attention to detail and have the ability to communicate clearly and effectively at all levels both internally and externally. Confident and articulate you will have experience of working in a similar busy environment. In the first instance please apply with covering letter, CV and current salary to john@andrewhenry.co.uk – Closing date for applications 05.04.2019. Andrew Henry Interiors Design and Install show homes for Britain’s’ Leading Housebuilders across the UK. The company has built an enviable reputation for creating beautiful interiors which inspire new home purchasers and enhance the saleability of each of its clients’ developments. The business employs some of the very best people in its sector and now has an exciting opportunity for a Warehouse / Installation Assistant to join its friendly and professional team. Full Driving Licence preferably with experience of van driving/light goods vehicle use. Counterbalance Fork Lift experience preferred but not essential as training can be provided. Ability to work occasional nights away from home approximately 2-3 per month. Practical skills such as DIY and Furniture Assembly experience preferred but not essential. Salary level circa £18-£21k per annum commensurate with experience, inclusive of company pension scheme and 28 days holiday including bank holidays. In the first instance please apply with CV and covering letter by john@andrewhenry.co.uk to 05/04/19.